Are you near Red Lion, Pa and looking for a way to takes years off of your appearance? Are you trying to achieve flawless, beautiful skin? At the York Medical Spa, we only use the latest techniques and technology to make sure our skin care, anti-aging and healthcare services provide you with the best results possible. You may have tried the caveman diet or the Atkins Diet. Sometimes they work, sometimes they don’t. 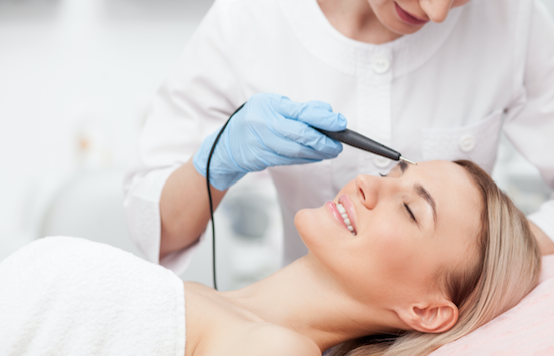 You’ve most likely heard of at least a few laser treatments before. In the Red Lion, PA area we use the most state-of-the-art lasers to make sure our laser treatments are going to provide you with the BEST results in the SHORTEST amount of time. Do you want to get rid of that immature tattoo you just HAD to have when you turned 18? Learn all about laser tattoo removal here. Finally, are you tired of shaving every day? Learn how you can reduce hair growth with laser hair removal. We may not be able to change our age, but there’s a lot we can change about the look of our age. We make the signs of aging stop in their tracks! If you’re a fan of LeBron or Mayweather you’ll know that they attribute a lot of their success to a treatment called Cryotherapy. 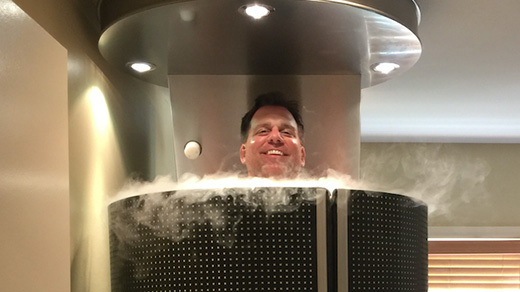 What the heck is cryotherapy? You may have never heard of this procedure before and the York Medical Spa was the first to introduce cryotherapy to the area.